Find Your Dream Home in This Lake Front Listing! Beautiful home on Western Lake and in the heart of Watercolor. Breath taking views! This home has been meticulously maintained and shows like a new home! 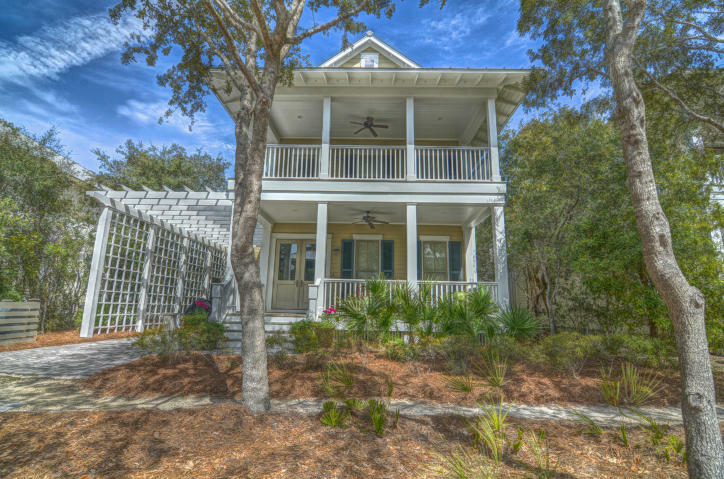 Contact the Beach Group at 850-231-9007 for more information on this property or other WaterColor Florida homes for sale.